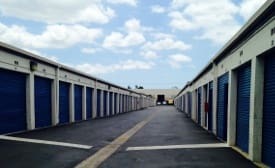 Are you looking for self-storage in Long Beach, California? Well, Storage Etc. Long Beach has the best storage units the Long Beach metro area has to offer. Our self-storage facility is conveniently located near the Long Beach Airport on Redondo Avenue between Willow Street and Spring Street. 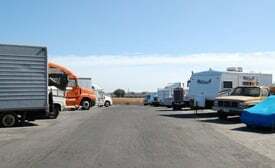 Feel free to stop by and tour our state-of-the-art storage facility. Property Managers Maria and Sabrina will gladly give you a tour of our facility and any desired storage unit. We have various storage options, including drive-up and climate control to fit any of your storage needs. Our property is gated and has 24-hour video recording for your peace of mind. Please visit or call us to learn more about the cleanest, most secure, most convenient self-storage units in Long Beach, California. 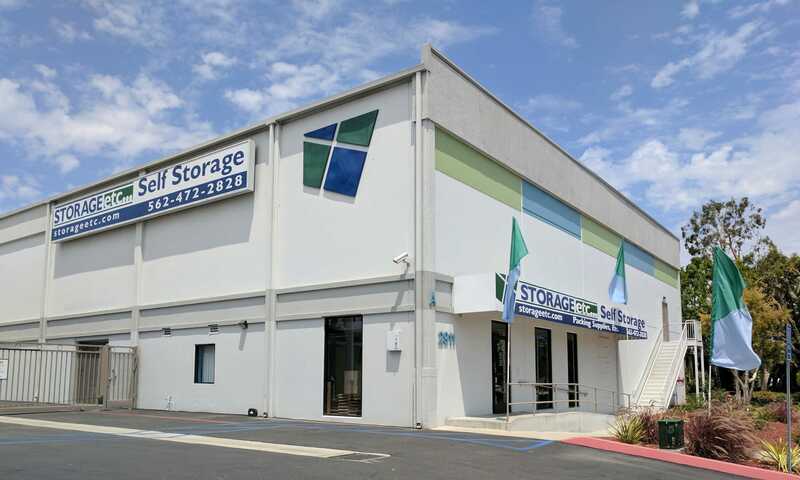 We have storage options for businesses and residents in Long Beach, Signal Hill, Los Alamitos, Lakewood, Seal Beach, Cerritos, Hawaiian Gardens and Silverado Park. We serve the following zip codes: 90755, 90814, 90803, 90815, 90802.